I am not a Resident, Yet! 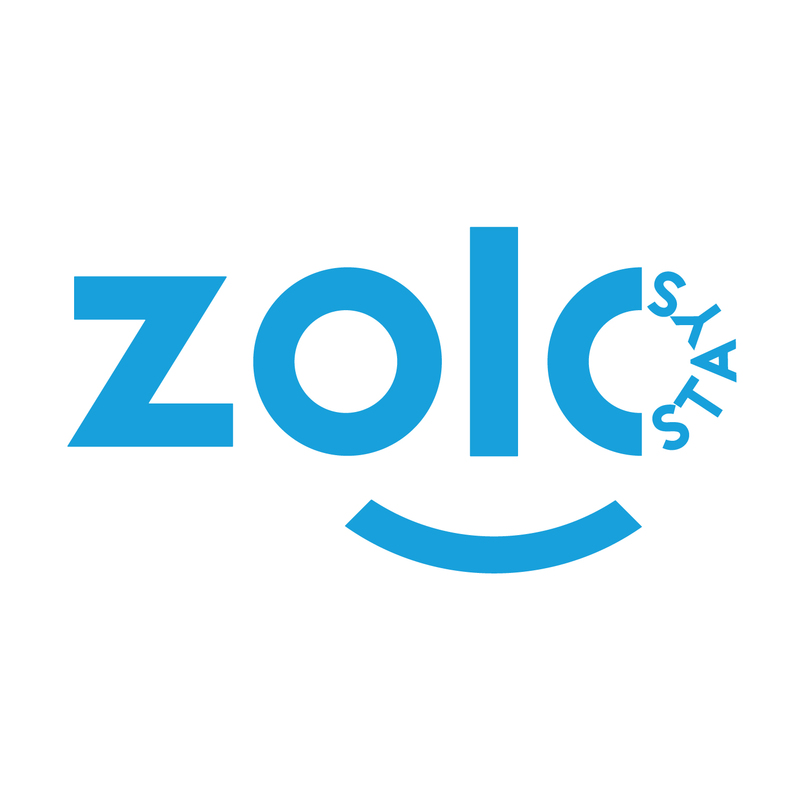 How is Zolo Select property different from Zolo Standard property? How is pricing different for Zolo Select and Zolo Standard? Are there any different set of policies for customers in Zolo Select and Zolo Standard? How do refunds happen in case of cancellation? Why can't we guarantee to allot you the preferred room number? How do I book my Zolo stay? What do I have to do before starting my Zolo stay? Can I visit a Zolo property?